I think this is a great idea! I’m gonna do it right away! I saw a baby house-wren’s nest with babies in it. Maybe ill try not sure though cause i already have a nest on my front porch that fell out of a tree. i made one once it was SO fun! I think there should be a cozy bird nest. really cool! In my nest I put some cool beach glass and a blue jays feather! Also I lined mine with milk weed fluffy stuff. Once, this winter, my mom saw a bluebird on a tree branch out in the cold. I felt so sorry for it, i wanted to bring it in! I now know that that was silly! OMG!! baby birds are so cute !!!!!!!! i saw a robin who nested in a bush at my old school. the eggs were so pretty! one at shore acers in on a small trail, i saw a small birds nest on the side of the trail. It was sooooooooooooooooooooooooooooooooooooooooooooooooooooooooooooooooooooooo cute plus there was some small fluffy,fluffy fethers in it aswell. I showed my parents but they said too put it back were i found it. 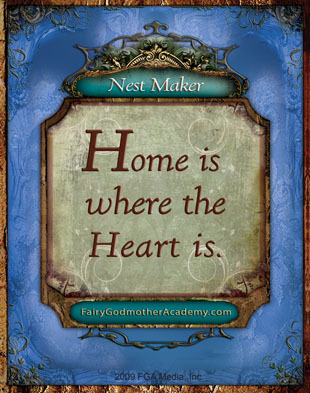 when i did i herd some birds chirping, i think it was there nest because there chirping soundid sad and worried. It was relly cool. hi i just made one of these at first i thought they where crazy when i read the steps but then i did it and it is so cute and small i love it so much !!!!!!!!!!!!!!!!!!!!!!!!!!!!!! the humming bird and its nest are sooooo cute! 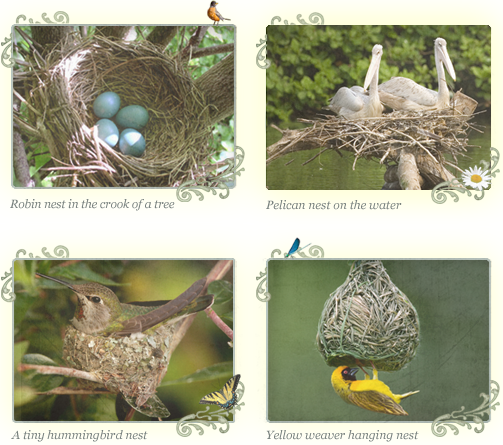 Did you know that a lot of birds use mud to hold there nests together? my bird’s nest is so cute! thanks for the wisdom cards!!!! At a camp I went to, I made a nest with my friend. It was really fun! But do you guys think that counts as I’ve done this? I mean, I don’t want to act lazy but I just was wondering. one time i made a nest, and my older bro hid it in a tree, but the next day i found it full of little Robbin eggs! 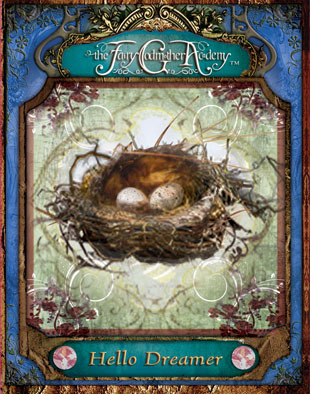 Can I use a nest a bird made? 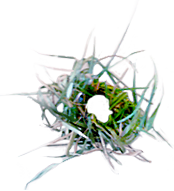 I made a nest before, but it didn’t look as real as this one. this one is wild like the bird itself! You should read comments on peoples projects and experience before doing it yourself, also just a little bit of mud (not to watery) will help keep the nest together. Again only a little bit I have tried making one with too much mud and it kept flopping around! If you find that you want a bit more mud then add it! Remember while too much mud can make a play-doh nest too little will make it easier to pull apart. 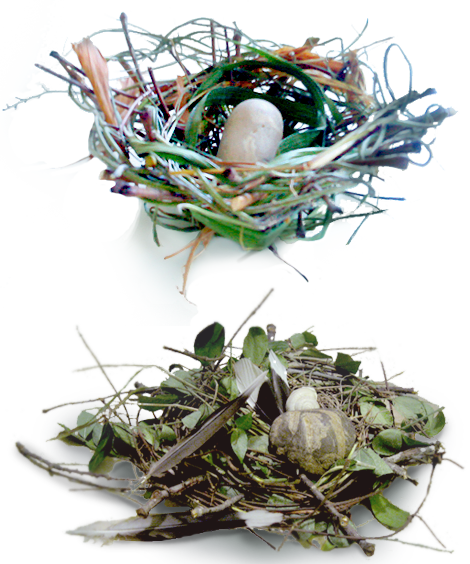 I never thought that my bird nest making skills were very good because the nests always had too much mud. But now I can make an awesome bird nest! Supercalifragilisticexpectallidoshus! 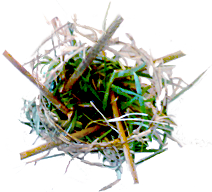 Using small sticks, straw, grass, mud, weeds, moss, a few nuts or bird food, and maybe strips of paper, work if you are looking for a nice bird nest. Be creative! Remember these crafts can be hard to make or take a long time, you may not be completly happy with the results though. Bits of cloth also work. But NEVER, put thorn, staples, glue, tape or anything that could harm birds! i think fga should post a demo of The Mermaid and Me on their channel on youtube. i’d love to hear it. and thx Nancy, will try! 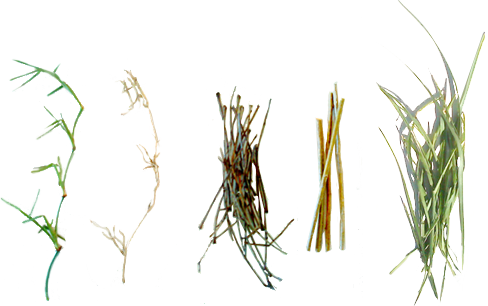 Hi this is my 1 time being here and I need some help making a nest can someone help explain weaving to me??? PLEASE!!!! And Nancy who cares if u post to much its great to post I love it here because of u! can u please explain weaving to me and will u please be my bff??? 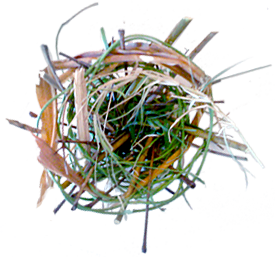 i saw a birds nest in my yard once and it had some mud to keep it from falling appart. That is awesome! I know I always love collecting nests that fall out of trees. The weaving is amazing!!! 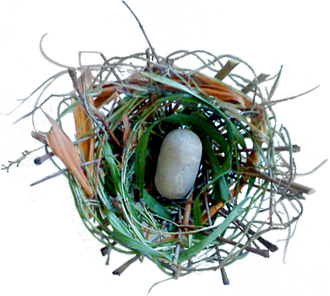 You know what?I already have a nest from Easter and I made it all by myself now I’m making another one!I love this place that I really want to be there!Haha!